Sydney, capital of New South Wales and one of Australia’s largest cities, is among the most-visited places in the world, partly due to its amazing attractions. 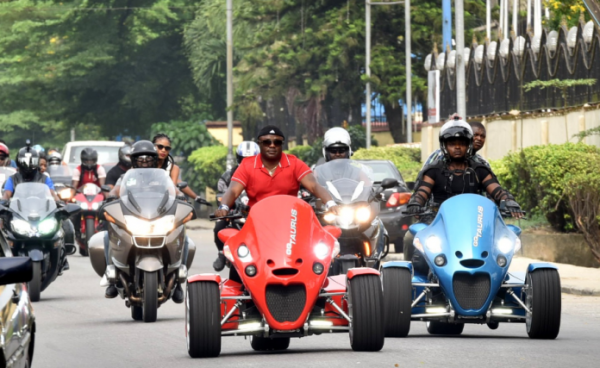 Here are five attractions you must visit if you are ever in this beautiful city. The magnificent building is well known for its glass curtain walls and roof structure which is shaped like white sail-shaped shells. 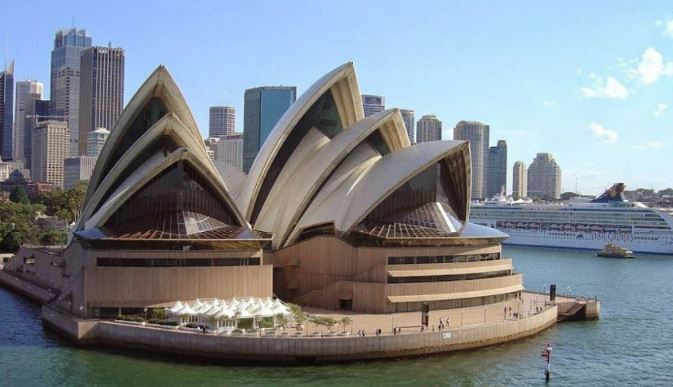 It is one of the major landmarks Australia is known for. It contains seven performance venues, which include a concert hall, an opera theatre, a playhouse, drama theatre, forecourt, studio and Utzon room. 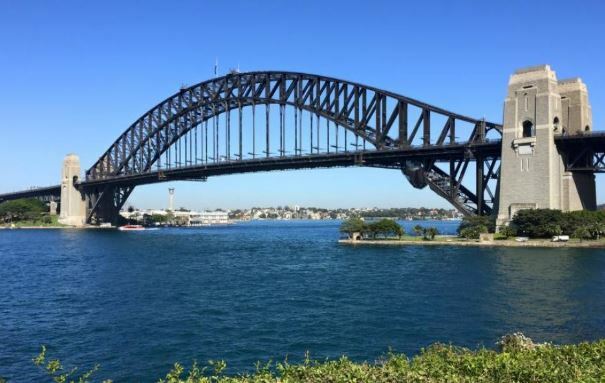 Also called ‘the coat hanger’ by locals, the bridge is famous for its arch-based design. It also offers a very beautiful view of Sydney. It is the tallest steel-arch bridge in the world and the sixth longest arch-bridge. 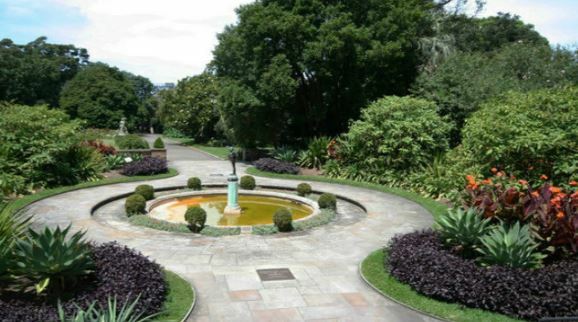 The garden has been in existence since 1816 and it is the oldest in the country. It is home to about five thousand plants. One of its special attractions, the National Herbarium of New South Wales, contains approximately one million reference specimens. It is visitor-friendly and is the best place to visit if you really want to experience nature at its best. 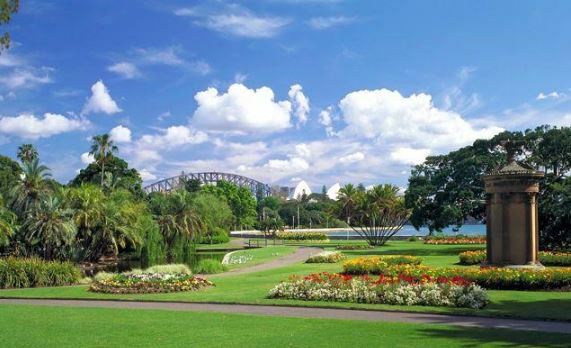 The Royal Botanic Gardens also has wonderful sights like the palm grove, garden exhibition palace, tropical centre, pond and government house, to name a few. With an astounding height of 1014 ft, it is the tallest structure in Sydney. It has an observation deck called the Sydney tower eye which is located 820 ft above ground level and it affords visitors an amazing view. It features an outstanding 360-degree view of the city. 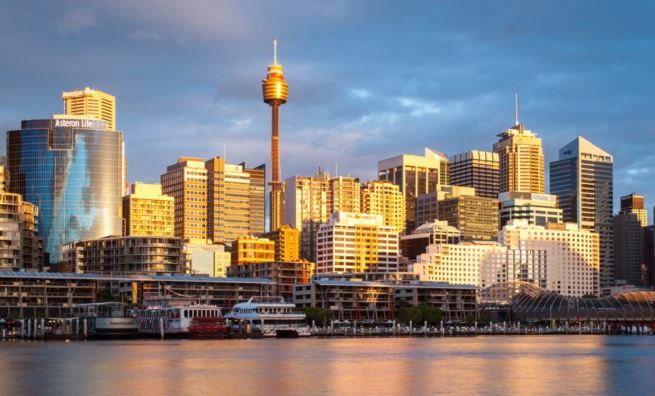 It has other attractions like the Sydney tower buffet, a studio and 4D cinema. 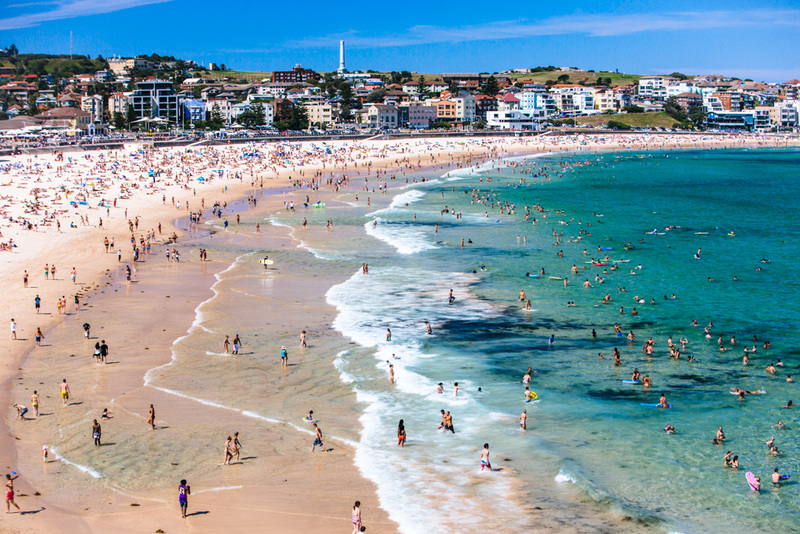 Bondi is one of the most famous beaches in Australia. Asides from the sparkling waters, it is known for its lifesaving clubs, Bondi iceberg, Bondi skate park, among others.